Now available from Owl and Zebra Press in paperback and e-book! Nominated for the Manly Wade Wellman Award in speculative fiction for 2016. 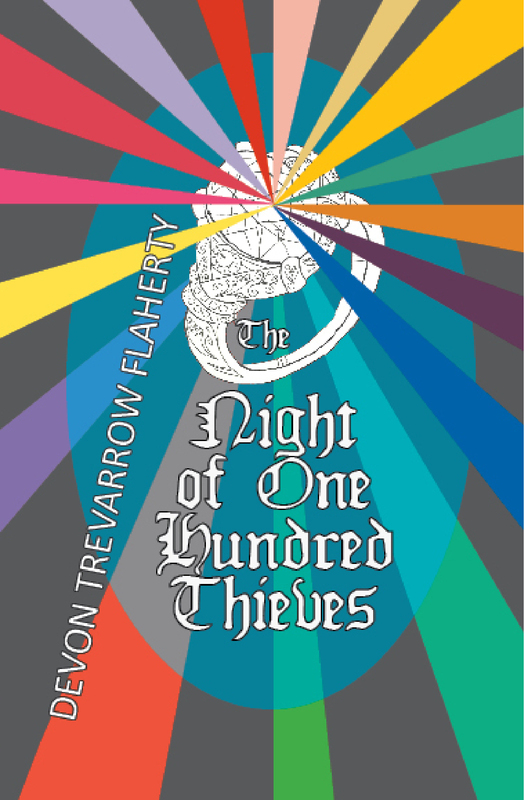 Called by one earlier reviewer: The Lord of the Rings meets Oceans 11 with a frosting of Love Actually. 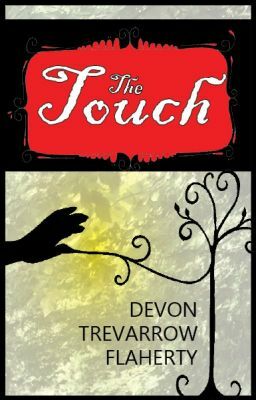 The official site for the book is located at devontrevarrowflahertybooks.com. You can buy the e-book from Amazon (for Kindle), Barnes & Noble (Nook), iBooks, Kobo, Baker & Taylor, and Smashwords (for multiple formats, including ePub). The paperback is available from Indiebound (and purchased locally to you), Amazon, Barnes & Noble, Diesel, and B. Dalton. It can also be rented from Oyster, Scribd, or your local library (if you request it, that is).